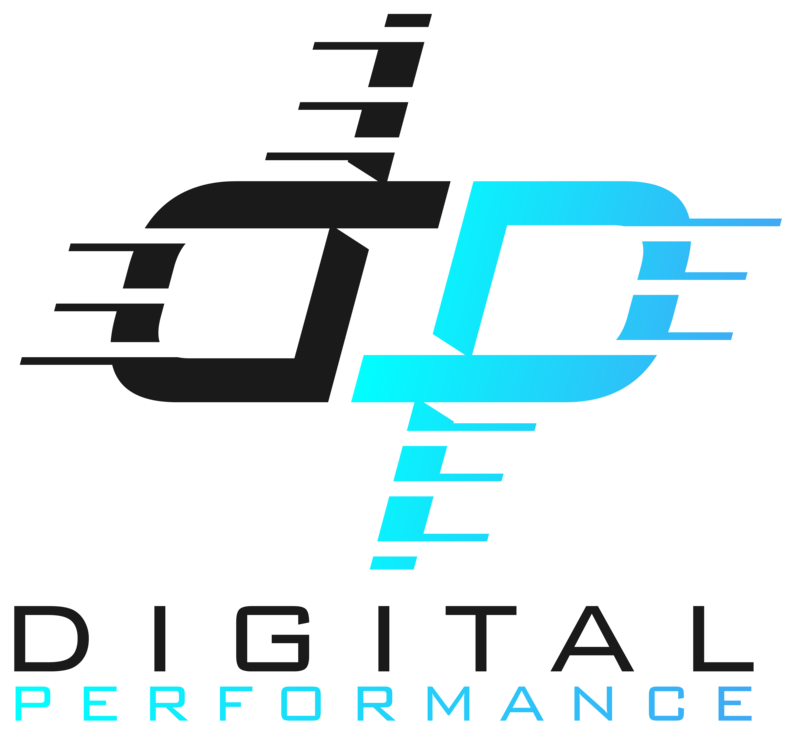 Here at Digital Performance, our mission is to provide undeniably excellent customer service and help you grow your digital presence. We don’t just want to get the most leads, we want those leads to turn into lifetime customers. 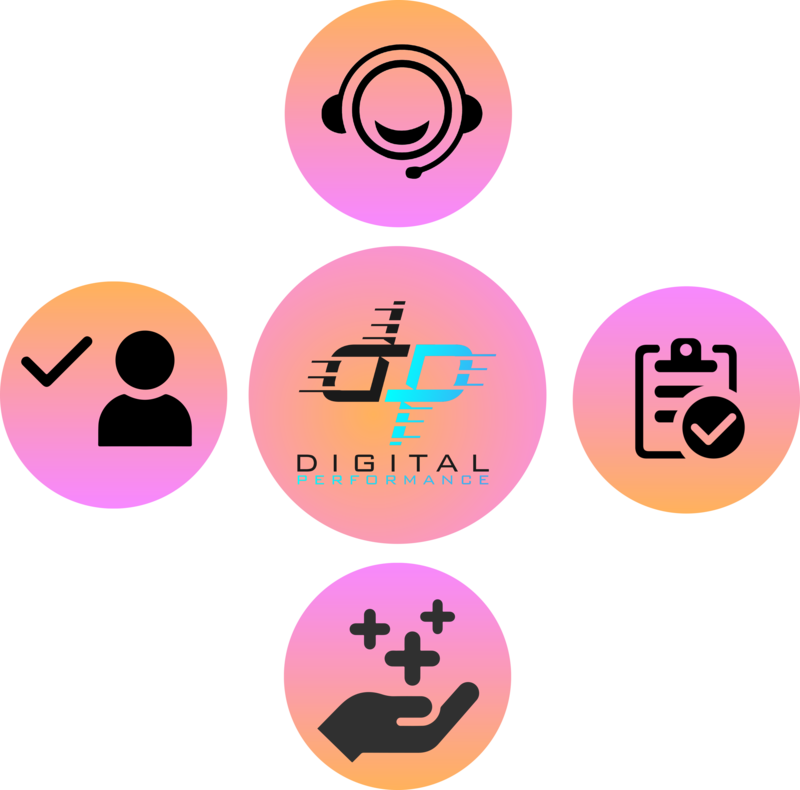 Here at Digital Performance, our vision is to create the digital platform that you have envisioned for your business. We are here to guide you in creating the website of your dreams. As the world moves forward, so should your marketing. We create a personalized strategy based on your needs and wants. We help you build your digital future. Currently, I am the only employee at Digital Performance. 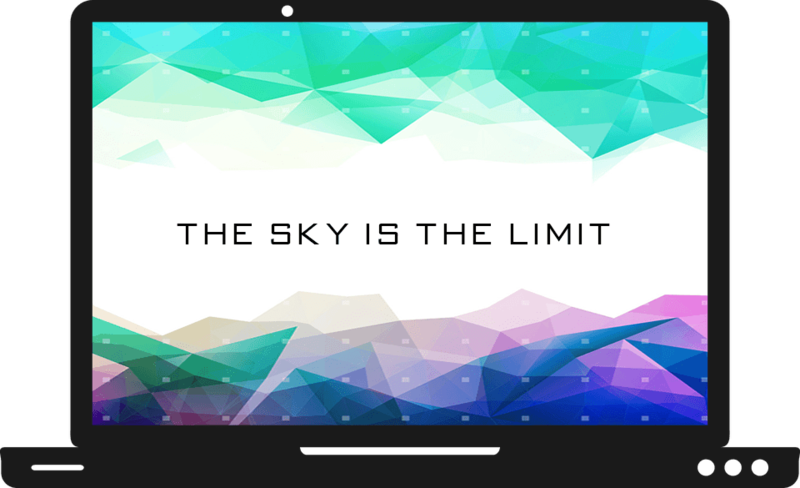 I founded this company with one vision in mind: Any business should be able to hire a digital marketing team that thrives on customer service and getting excellent results. 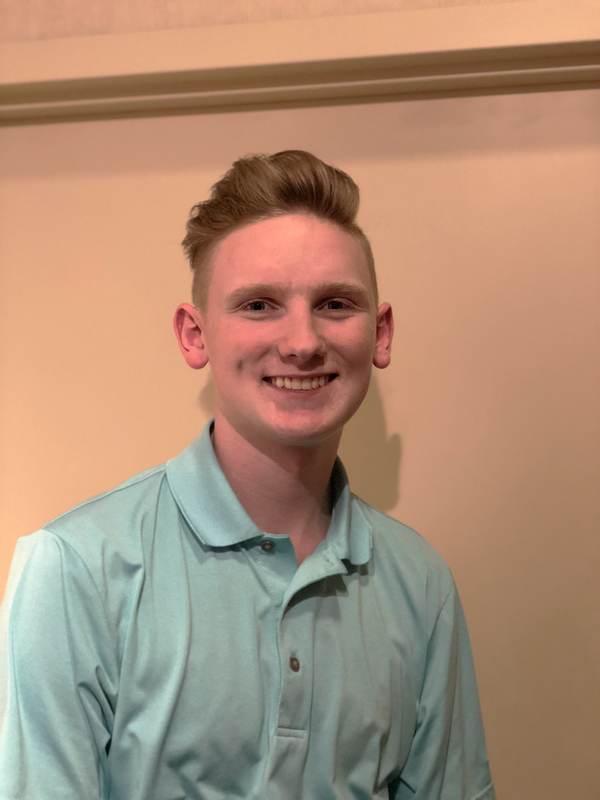 I am self taught and have been working with digital marketing for over 4 years, and have used social media and digital platforms for my entire life. I have learned and grown with the platforms, and have a true understanding of digital marketing. I specialize in Website Design, SEO, Ads, Social Media, and Analytics. However, I will help with any request even if it falls outside of my specialties. In my free time, I enjoy watching sports, golfing, and spending time with friends and family. We operate daily on these beliefs to give the best experience we can possibly can give while also growing your platform. Our #1 fundamental belief is to create value for you and your business. We want to invest as much into your business as we can to help it reach its true potential. The vision you have will become a reality . We have implemented 24 hour guaranteed response. No one should wait when the world is constantly evolving. As great as customer service is, we are here to deliver results. We want you to see that the job at hand is being accomplished, so we will provide reports on request, giving you an ideal visualization of how well our services are working. Although robo-chats and auto responses are becoming increasingly popular, human interaction will always win. This is why we do not offer any automated chat services. You will always be speaking with people who truly understand your needs.